The open source eCommerce platforms are popular in the industry because of their flexibility and no cost strengths. There are tons of options available in the market as far as eCommerce platforms are concerned. 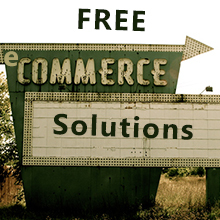 But today I’ve organized a superb list of free e-commerce web application frameworks & tools. These open source eCommerce software will help you boost your small or medium scale businesses and serve billions of internet users. By the end of May 2015, there were already 3 billion internet users worldwide and nearly half of the worldwide population will be using the internet by the end of this year. This figure is just 42.4% of the entire world’s population! Only the US eCommerce sales are predicted to grow from $263 billion in 2013 to $414 billion in 2018. According to Comscore total digital commerce (eCommerce), up 14 percent year-over-year in Q1, continues to grow at a faster rate than the overall retail sector. Along with these free and open source eCommerce frameworks, I’m also going to share a few tips on choosing the right open source eCommerce tool for your online store. Open source software or framework is something whose source code is available for modification or enhancement by anyone. With open source solutions you don’t have any limitations on using, modifying or extending the source code. Icing on the cake is almost all open source tools are available at no cost. There are multiple factors you should consider before choosing your best eCommerce platform. Every open source ecommerce tool is free but it doesn’t mean that each of them will suit your need and online store requirements. Let’s consider some of the factors you should be considering before finalizing your open source ecommerce platform. Let’s cover these above points in detail after all these are some of the important factors that will help you choose the right open source eCommerce solution for your online store. 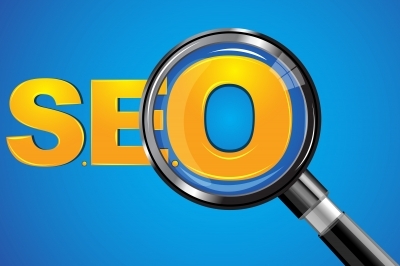 SEO which stands for Search Engine Optimization which is nothing but optimizing your website, it’s pages and content to make them searchable or in other words visible in major search engines such as Google and Bing. It is very important to have a SEO friendly website to compete in these competitive market plus if you are visible in search engines you get free targeted traffic too. According to Statista, number of mobile internet users worldwide will increase from 83.6% in 2015 to 90.1% by 2017. Even Google wants to rank mobile friendly pages in their results which makes our open source eCommerce platform to be mobile friendly and responsive. Already there are millions of online stores on the web and to stand out from the crowd you must be have a unique design. To make your online eCommerce site you must have the ability to fully customize your store. Having a mobile optimized, SEO friendly and customizable eCommerce store only doesn’t helps your store convert visitors into customers, user friendliness does. If your eCommerce store is designed professionaly and keeping user friendliness in mind your sales will boost. Your site should guide your customers where to go and it should not be difficult for them to find what they want. Check your site speed with these tools and decide on which ecommerce theme to buy for your online store. The security of your online store and the customer data it contains is incredibly important. Well as as a new store owner, phrases like “PCI compliance” and “SSL certificates” are likely to make your head spin. But these are topics that you should become familiar with. The PCI Security Standards are a set of 12 security standards applicable to all websites that accept and store payment information. While SSL certificates are small data files that allow a browser to securely process sensitive transactions, like online purchases. You can check SSL Certificate pricings here. If you stay in the small store mindset while choosing your open source eCommerce platform, you may limit what you’re capable of as you grow. An open source eCommerce platform must be scalable and flexible thus ensuring your eCommerce platform supports you as you are growing in your business. Content creation should not be difficult and time consuming. Creating content such as blog posts, pages, products, etc must be easy and fast with additional functionalities such as adding videos, images to name a few. There are some visual content editor available in the market now which makes creating content a heavenly experience. An open source eCommerce platform which has a great online support and documentation is the best option I’ll choose for my online store. If I get stuck into something or having a problem then an online support or documentation comes real handy. 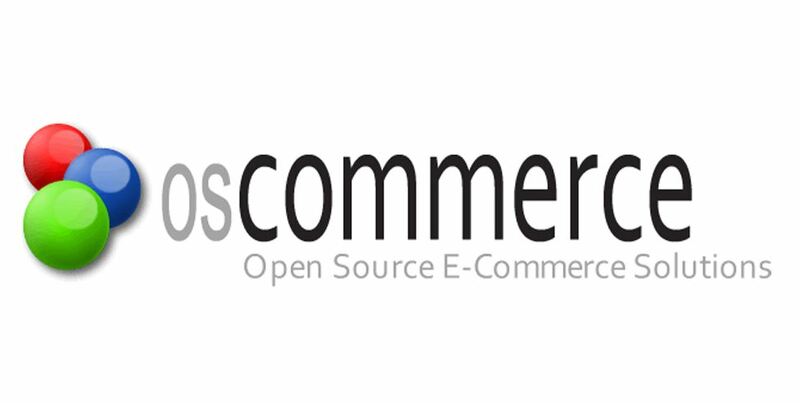 Now is the time to see the available open source eCommerce solutions in the market. Avactis is an open source ecommerce Shopping Cart software that offers several different editions such as Avactis Free, Avactis Owned, Avactis Lite, Avactis Premium, Monthly leased license and Avactis White Label (Private Label) edition. Where to Find Themes for Avactis? PrestaShop is a free, open source e-commerce solution for your online store. This popular web software is published under the Open Software License. It is written in the PHP programming language with support for the MySQL database management system. Where to Find Themes for Prestashop? Magento is an open-source content management system for e-commerce web sites that was originally developed by Varien Inc., a US private company headquartered in Culver City, California, with assistance from volunteers. Where to find themes for Magento? 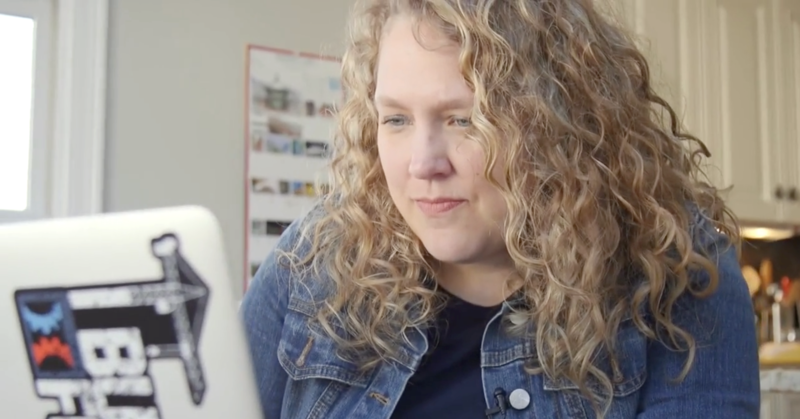 Whether you’re a programmer, website manager or a client, OpenCart is worth testing. After all, it’s available free of charge, but it is a pretty easy way to get an online store up and running. I’ve already shared some examples of what can be done with Opencart preciously on Web Designer Pad. 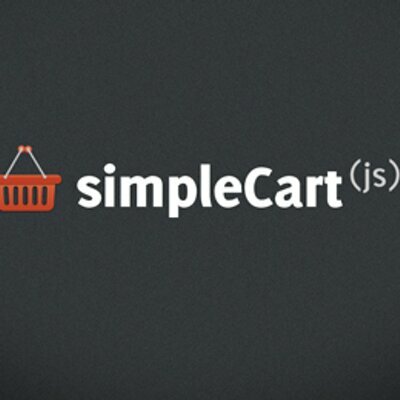 Where to find themes for Opencart? 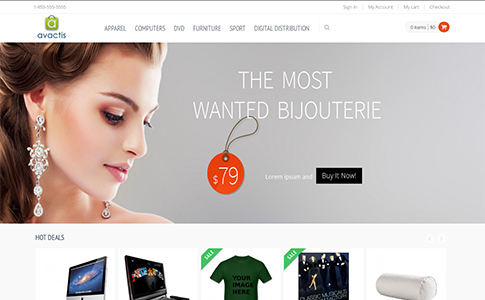 A free web shop program which features order history, shopping carts, full search capability, product reviews, secure transactions, bestseller lists, and related items In other words features that an eCommerce platform must have. Where to find themes for OsCommerce? Jigoshop is a WordPress eCommerce platform that combines broad functionality, easy migration options and much more to turn your WordPress installation into a complete online shop. Where to find themes for Jigoshop? 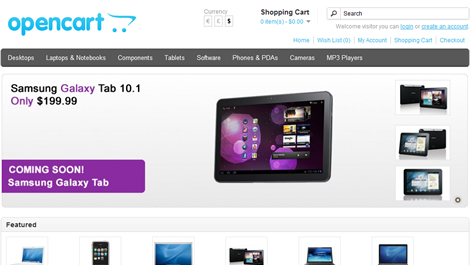 Zen Cart is an online store management system. It is based in PHP, uses a MySQL database and HTML components. Where to find themes for Zen Cart? With 9,681,101 downloads WooCommerce powers over 30% of all online stores. It is a free eCommerce solution which is actually world’s favorite eCommerce solution as well. This free WordPress plugin gives you complete control to sell almost anything. Where to find themes for Woocommerce? 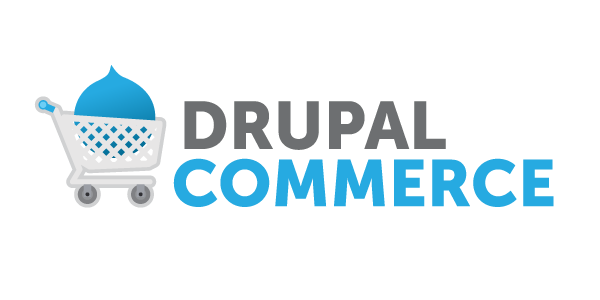 The WP eCommerce Plugin is everything you need to sell anywhere! Convert visitors to customers with a beautiful online store and a secure shopping cart. Where to find themes compatible with WP eCommerce plugin? if you don’t have one I’ll recommend you to see these top 5 web hosting providers. I hope this guide helped you choose the best free & opensource eCommerce solution but I’d love to hear from you. Which one you have used and what are your thoughts on the same? Let me know your answers in comments below. Thank you for this excellent post. It was really helpful. Amazing collection of knowledge. People who are really concerned about the looks of their website may take help from the specially designed after effects templates so that you would be able to get an amazing and impressive website. That's right Umesh. Blog is an important part of your website for communication.